The trailer above is focused on a lot of humor and sells this as a light-hearted story of empowerment. Well there is a good deal of humor, the story here is far from light, it is a dramatic imagining of the stories that reflect a culture and attitude that we hope is well in the past. There are dangers nibbling around the main characters, there are civil rights murders in the background, and the choices that everyone is making in the story are often much more somber than would be expected from the marketing. My guess is that readers of the book might be worried by what they see, but if the movie holds as true to the book as I have heard, they should not be afraid to go and embrace this movie. It is sad but true that the events depicted in the movie take place in my own lifetime. I don’t live in a southern town, so I cannot say that the attitudes reflected here by some of the white characters are all in the past, but we can rejoice that much of the official endorsement of those attitudes has been eliminated. The movie is probably perceived as a chick flick because of the dominance of female characters in the story. Why would a guy want to see a movie where there are no featured male leads? The two or three men that do appear are ineffectual and primarily comic in nature. While the reason to see it is that history is not all about men and the wars they have fought. It is about ideas and the changes in the world that they achieve. This story illustrates the reason those changes were needed on a human level. When people speak of racism, the phrases are often bandied about without much definition. Here we get to see what racism is up close and personal. We see how it robs the dignity of the oppressed as well as the oppressors. It is not always hatred of a group that creates racism, but fear of change, uncertainty and the opinion of our peers that create this sort of world to thrive. The main criticisms of this movie that I have heard and read about are twofold. First, it is suggested that this film is nothing more than a made for TV movie, being shown in theaters. Second, the movie commits the unforgivable mistake of allowing a black story to be told through a white point of view. The first criticism is easy to dismiss because of the production value, photography and performances of the actors. There are many great TV movies made these days that are far better than some of the crap that passes for films made in Hollywood. You don’t have to start making those kinds of comparisons though because the polish on this movie lets you know immediately that it is quality. The care in the performances and attention to production details help immerse us into Jackson Mississippi in 1963. If you think that only special effects make a movie theatrical, than maybe there is an argument, but I don’t know anyone that sees that as the criteria. The second criticism is more complicated because it is social/political in nature. I know that film makers from a variety of ethnic groups, have a legitimate complaint that their cultural stories are filtered through a white sensibility. In the last few years many of those film makers have been able to focus on the issues they see as important, without having to cater to the needs of a white audience. If you want a film to be a broad success and to speak to all movie goers, I think you miss a trick by excluding access to the subject by whites. That access should be provided by an appropriate narrative channel and it should not overwhelm the story but supplement it. 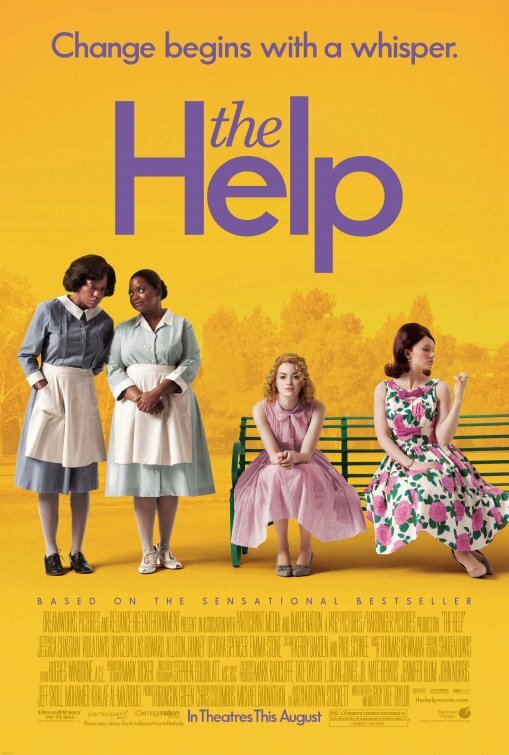 “The Help” features a white character that initiates the process of writing the book, but it would have to be so in the world of the South in 1963. It would be unrealistic to suggest that the main characters could get their stories out in a widespread manner which would have an impact on the world, from the social positions that they occupy. The white woman journalist is a catalyst, but she does not become the focus of the story. The good, bad and weak white characters are a part of the story. How do you tell the story of oppression without looking at how that oppression occurs? The young journalist played by Emma Stone is not the hero of the piece. She is one cog in the process that allows us to see the true hidden heroes. Viola Davis is the real star of the movie. She is the moral center of the story and a key player in the events that occur. Her performance is also the kind of thing that tells you this is the star of the movie. It is subtle and honest. There are no histrionics in her speeches No yelling, or over emoting about another character or injustice that she has had to endure. She shows us the face of a woman of courage, one who has been worn down by the world but still has love in her heart, despite the crushing treatment she receives in everyday events. Her eyes convey sadness, her voice humor and her shoulders the weight of too many disappointments. This is an award caliber performance and that is not a piece of tokenism in a white film, it is the legitimate accomplishment of the actress as a professional. Octavia Spencer steals much of the movie as the sharp tongued and vengeful Minny. She proves to be a desirable friend and a fearsome enemy, and her character is a nice counter point to her friend. She gets most of the laughs in the movie but also earns them with an ernest voice and an expressive face. The great Allison Janney is also wonderful in a two sided role which ultimately helps us see that racial injustice is an affliction for all of us, and not just the population that is put down. 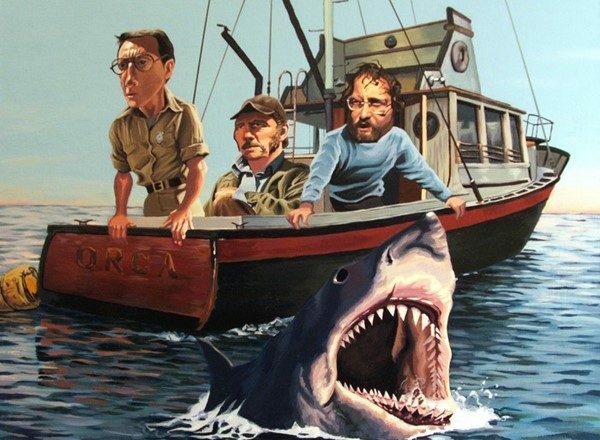 This is not the greatest movie ever made on these subjects, but it is a worthy entry and deserves it’s audience. You should not avoid this movie because it looks like it is social medicine, or that it is a film that uses whites as rescuers of blacks and is therefore demeaning. It is a well told tale of a world that most of today’s film audience will be only vaguely familiar with. I admit I was a little hesitant about seeing this because it looked too much like a film that would be good for me rather than good. I am happy to say that it is good, and it did not hurt me to take the medicine because the cure was delightful.